Formerly Temple Beth El, a Jewish synagogue has found purpose for the emerging African American community in the South End. A Jewish community emerged in the 1830s as immigrants from Bavaria and Posen arrived in Albany. German-speaking Jews organized Congregation Beth El in 1838. By 1841, the congregation had bought a burial ground and purchased its first synagogue building. Divisions over language and ritual led to the founding of Beth El Jacob in 1841 by Jews of Polish origin. 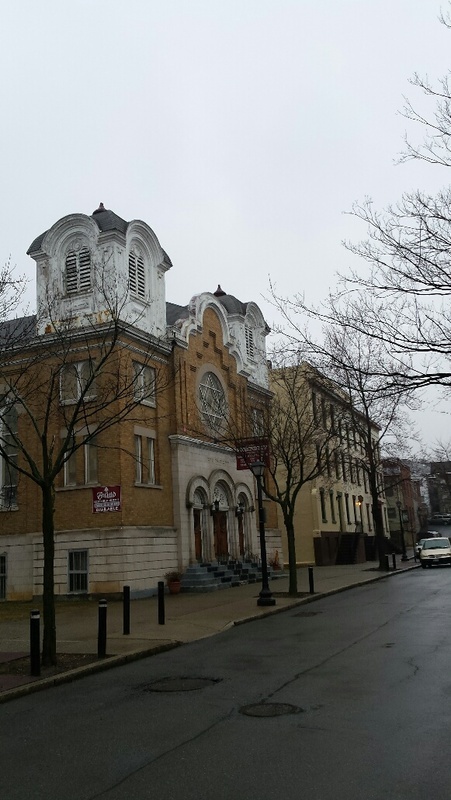 After acquiring property for a synagogue and separate burial grounds, the congregation built a new synagogue in 1847. Prominent Gentiles including Mayor William Parmalee attended the dedication of Beth El Jacob on April 28, 1848. 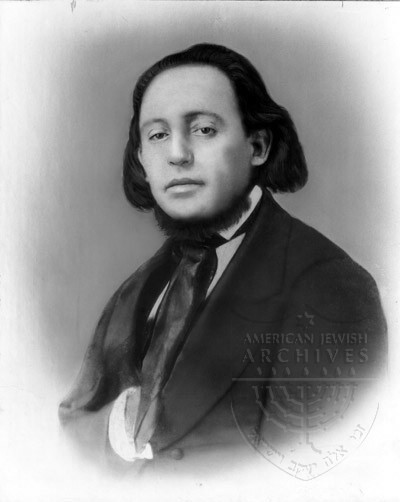 Isaac Mayer *Wise arrived in the United States from Bohemia and became Albany's first rabbi when he took over leadership of Beth El in 1846. He was the teacher at the congregation's Hebrew school, then one of only four in the United States. Wise's advocacy of changes in ritual split the congregation with the famous confrontation at the Rosh Ha-Shanah service on September 7, 1850. Synagogue officers prevented him from taking out the Torah scrolls, a fight ensued, and Wise and members of the congregation were arrested. By October 11, 1850, Wise and 77 supporters had organized Anshe Emeth, the fourth Reform congregation in the United States. Members of all three congregations were poor and worked as peddlers, tinsmiths, tailors, or middlemen. About 800 Jews lived in Albany in 1860. By the 1880s, the arrival of Jews from the Russian Empire expanded the Jewish population to 3,000. Further immigration of Russian- and Polish-speaking Jews increased the community to 4,000 in 1900 and 10,000 in the 1920s. Assimilation and Americanization led to the merger of Beth El and Anshe Emeth in 1885 to form Beth Emeth, the only Reform congregation in Albany. 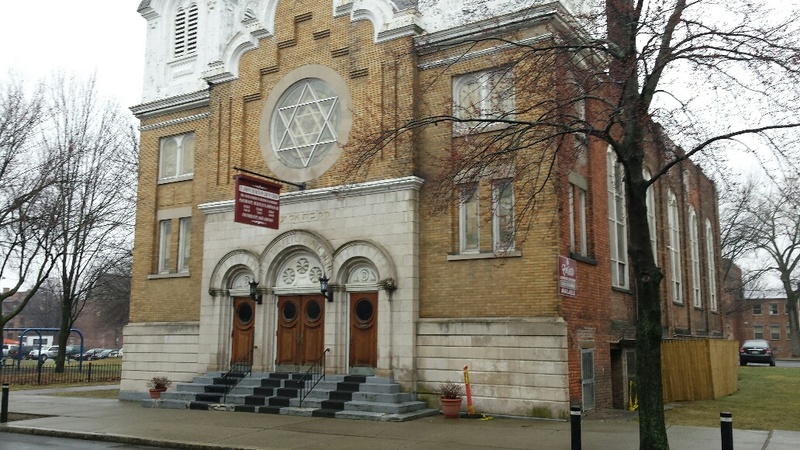 Rabbi Wise returned to Albany in 1889 to dedicate the synagogue for the combined congregation. Recent immigrants, while Orthodox, did not feel comfortable in Beth El Jacob and formed a separate congregation, Sons of Abraham, in 1882. In 1902 another group of Russian Jews split off and established the United Brethren Society, as a separate congregation that followed a ḥasidic prayer book, and the congregation incorporated in 1905. 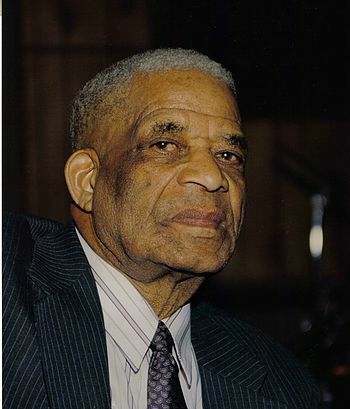 St. John's Church of God in Christ was founded by Elder John "Jack" Johnson at 7 Dongan Ave., Albany, NY, in March of 1952. n 1954 the church, along with it's 15 members moved to a store-front located at 193 Green St. In 1960 St. John's again experienced growth beyond its capacity and soon moved to 71 South Ferry St. In 1974, continual growth and support produced yet another relocation to 94 Herkimer St (former Beth El). In December 2013, Greater St. John's COGIC Family and Community Worship Center opened at 74 Fourth Ave. Jack Johnson's son, Superintendent McKinley Johnson​​ is the Senior Pastor. 94 Herkimer Street is currently for sale. 94 Herkimer Street,” Albany Walks for Health, accessed April 20, 2019, http://www.albanywalksforhealth.com/items/show/145.